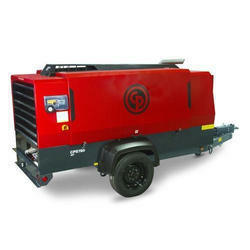 Two Stage Air Compressors that is widely used in various engineering and automobile as well as construction industry. These are offered in various models on basis of the parameters of air displacement, RPM and number of cylinders used. 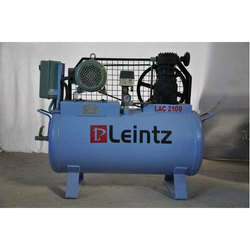 Our company has gained name and fame in providing Oil Lubricated Air Compressor.